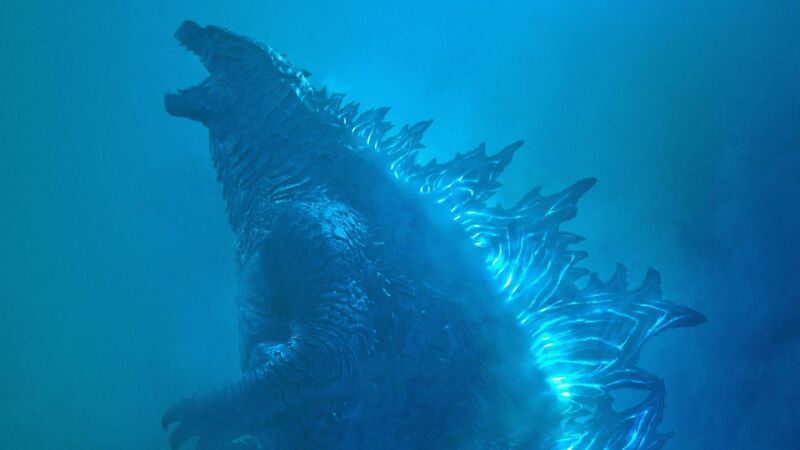 "With Godzilla, I really liked what [director Gareth Edwards] had done in the previous film with Godzilla's look, so I just wanted to make tiny tweaks, like changing his back spikes to look like the 1954 Godzilla. 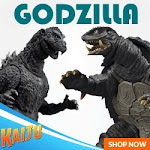 These, in particular, were taken right off the back of the original 1954 Godzilla. So I took Photoshop, and just photoshopped these spikes onto the back of Gareth's film."